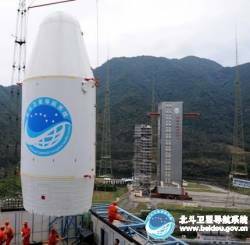 China is preparing for launch of another satellite in its Compass/BeiDou-2 GNSS system in the "coming days," according to an unnamed spokesperson at the Xichang Satellite Launch Center in southwest China’s Sichuan Province. 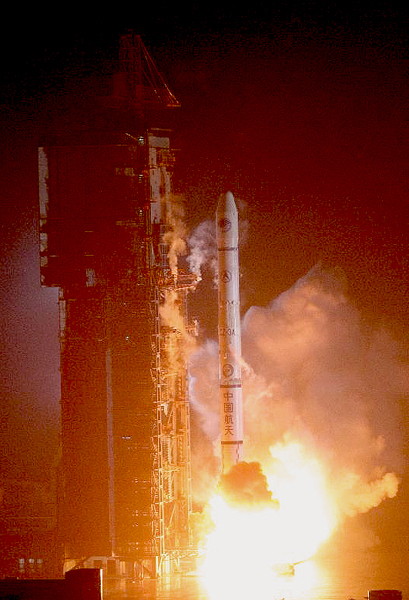 According to earlier news reports, this will be the second of five inclined geosynchronous orbiting (IGSO) spacecraft planned for the regional version of the system that China hopes to complete by 2012. The full (Phase III) constellation will contain only three IGSOs. 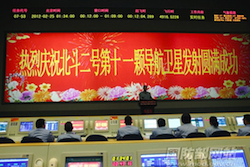 The Compass Phase II constellation currently has six satellites in orbit.